I’m excited to swing back through Good Life Bar on Saturday 1/27 to spin at Fresh Produce. Me and the godfather himself DJ Frank White will be taking you through all eras of hip-hop, reggae, and trap downstairs, while DJs Knife and Malcom X will be doing their thang upstairs. 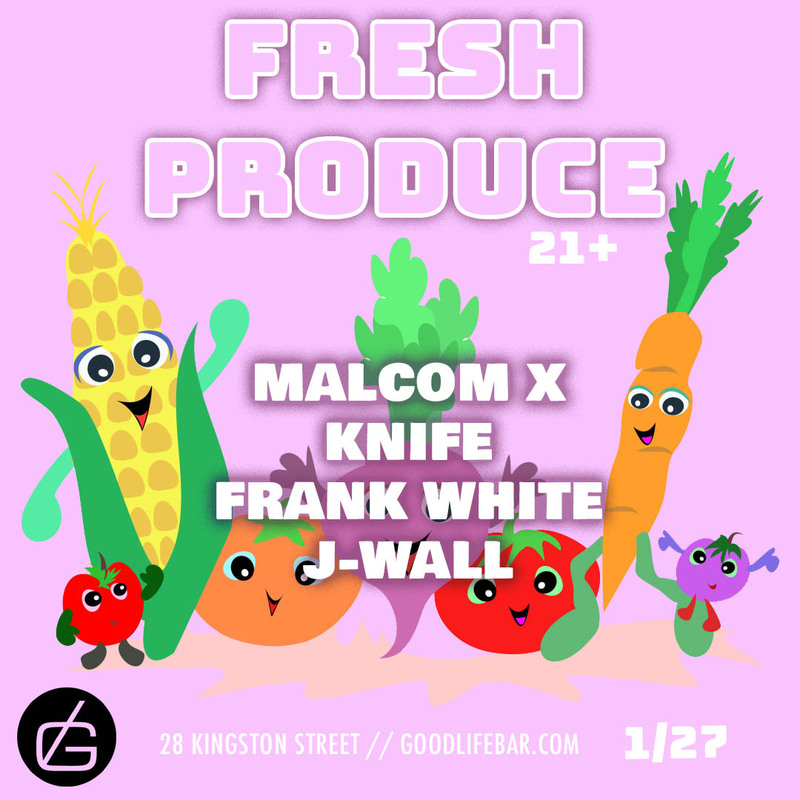 Fresh Produce is one of my favorite parties to spin in the city and Frank White is one of my favorite DJs to see … so this one should be a lethal combo. 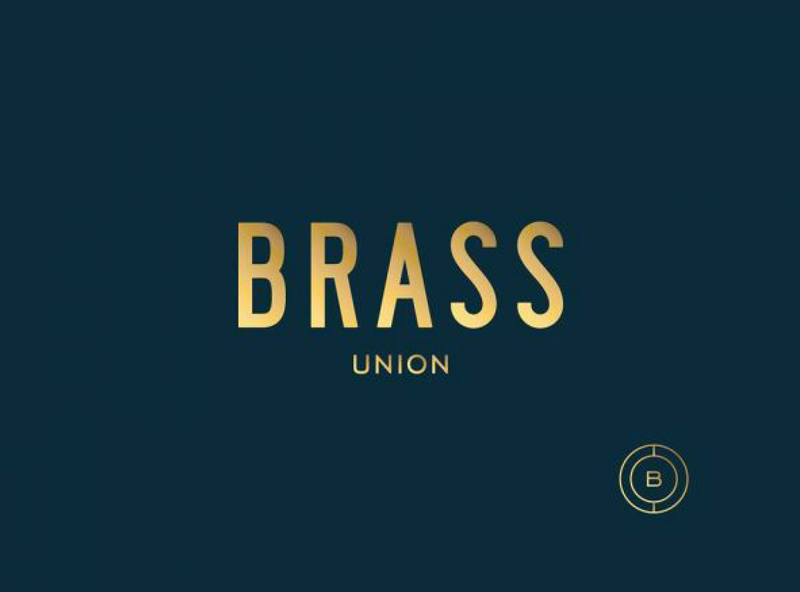 We are kicking off 2018 right at Brass Union. Month after month I love seeing all these names on one poster. There are so many different styles and generations represented. It goes to show that there is more than one way to get the job done effectively. I am excited to be doing not one, but two Saturdays this month (1/6 and 1/20). My sets at Brass are diverse as it gets without losing the dance-floor. 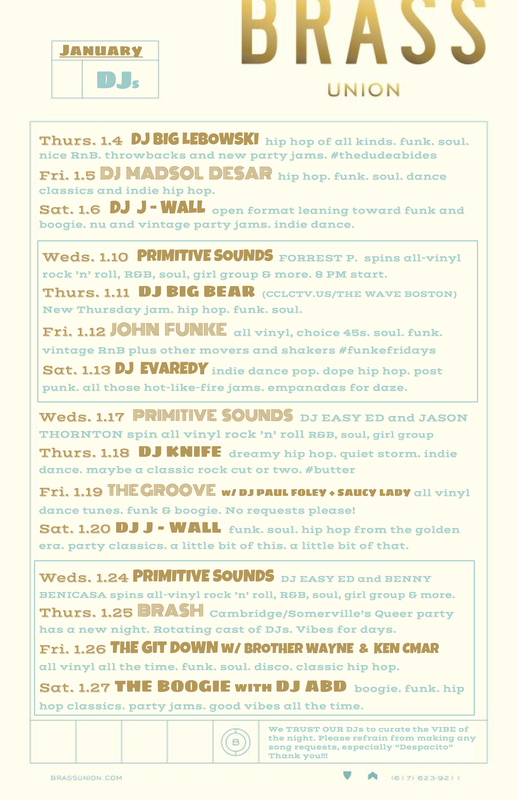 I’ll spin everything from The Killers to Eminem, Drake to Ace of Base, Daft Punk to Third Eye Blind …. you get the picture. Check out the full schedule below. As always there’s never a cover.